There are further two categories of electric winches: one of them is operated by the battery of vehicle and the other is operated by its independent battery. 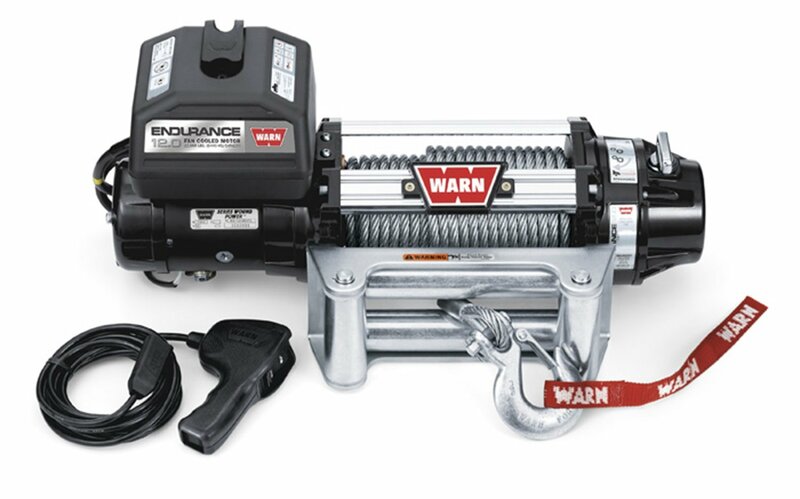 Now most workers use a cable winch with an independent battery as it does not affect the battery of the vehicle especially if you need to use the winch frequently. These winches are used by people who do not have to work with heavy materials or for longer hours. This type of winch gets power from a started engine and is considered as more powerful than an electric winch. It gets its name from the assembling technique used. Moreover, this kind of winches is frequently used in heavy industry. A hydraulic winch is another commonly used type of winch. This kind of winch works through a power steering pump or the hydraulic system of an automobile. The good thing is it does not need a powerful battery to work and is able to pull heavier materials for a longer time as compared to an electrical unit. Hydraulic winch works underwater as well. It does not overheat easily even if used for long hours. Other types of winches that are used includes lever, capstan and mooring winch.